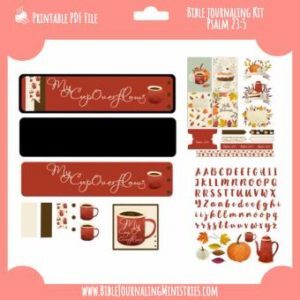 With this purchase, you will receive ONE Forty Page (8.5×11) printable PDF suitable for Bible journaling. 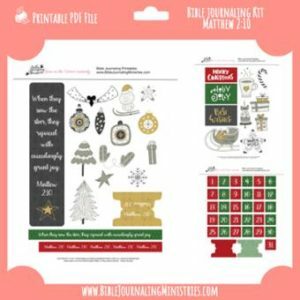 This printable includes large images for you to trace onto your Bible for verses related to beauty. There are over 75+ images to trace! 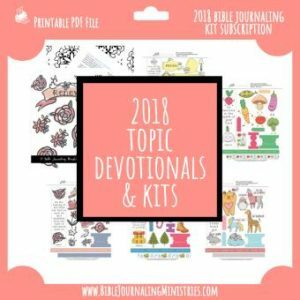 Images are designed to be traced onto the page of your Bible or onto anything you’d like to create. 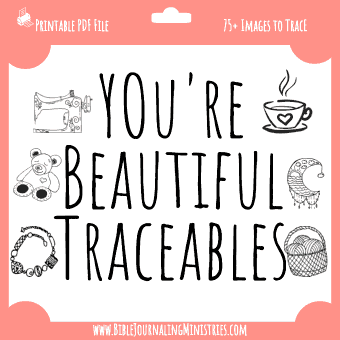 You may print out the images smaller if you’d like to trace them in the margins. * No need to print all pages at once. Print them as you need them to save paper.